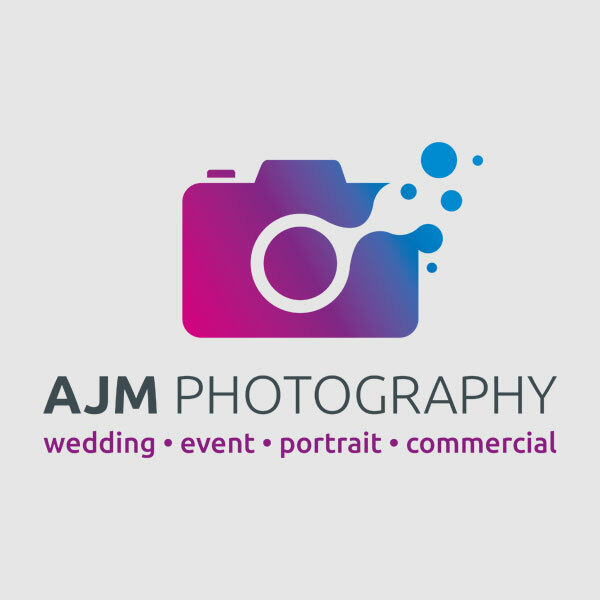 As a client of ours for over 7 years, Anna from AJM Photography needed some new branding and new website to bring the business more up to date. 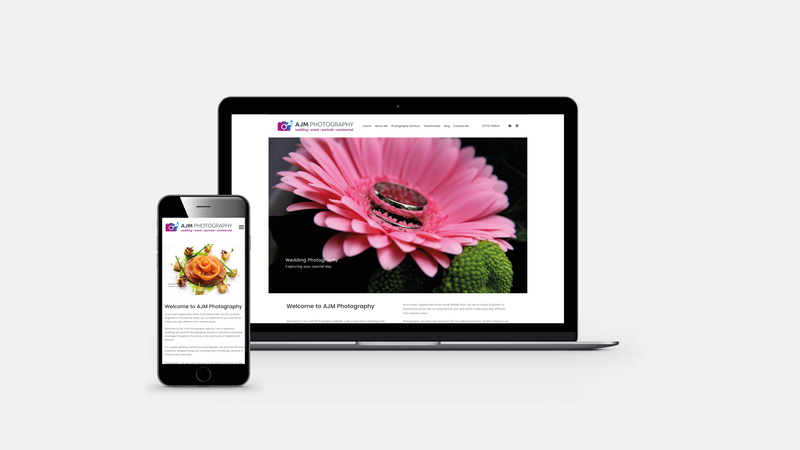 Being a photographer, she needed an easy way of keeping her portfolio up to date, so we designed and built her a lovely new WordPress site and a new logo. 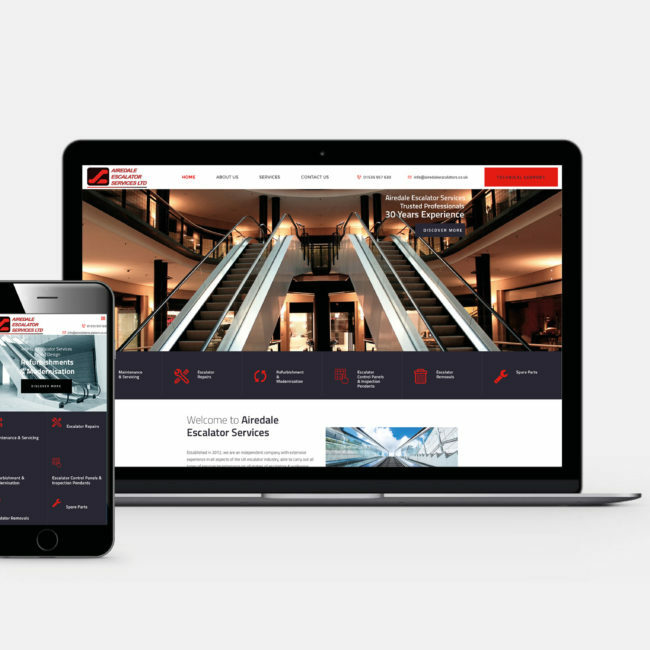 “I was introduced to Sarah and Scott from SA Graphics by a friend who had had her website designed by them. I really wanted someone local who I could discuss my ideas with on the phone and also meet up with to go through my ideas rather than a remotely designed site. I was not disappointed. 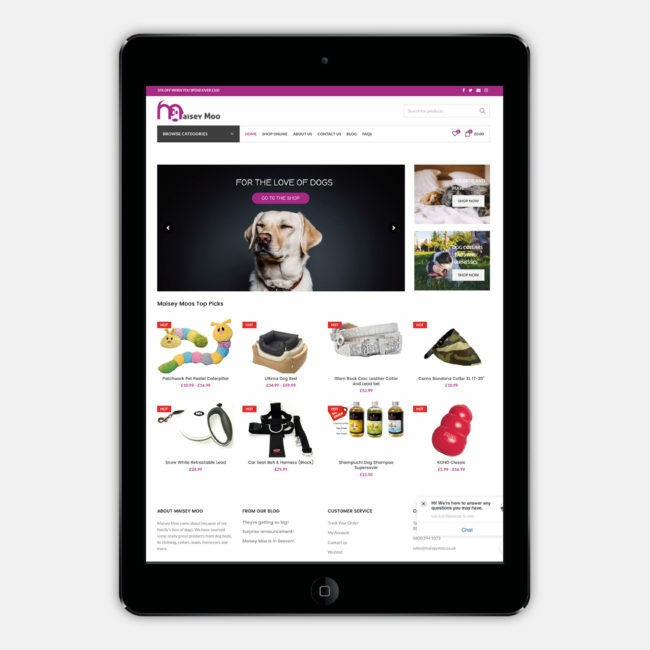 After just a couple of proofs my site looked exactly as I had envisaged and SA Graphics interpreted my ideas perfectly. Nothing was too much trouble and they were extremely professional and approachable in the way they dealt with me as a client. I continue to use SA Graphics to support my site and update it as and when required and feel the service I am getting to be totally satisfactory. 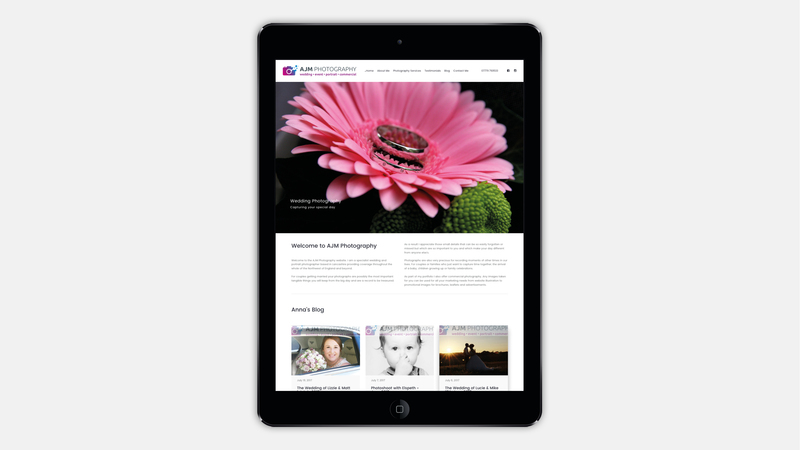 I would recommend them to anyone looking to design a new site / revamp an old site.” Anna, AJM Photography.